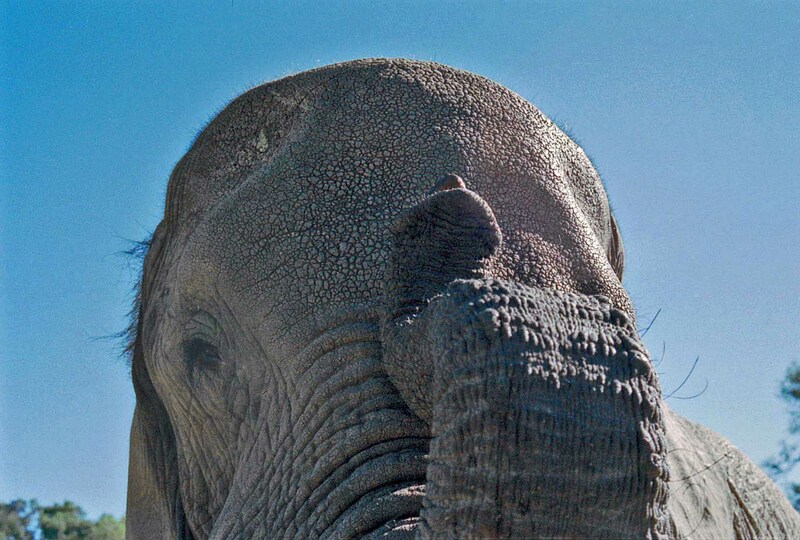 A continuing photographic series about elephants. Here’s Morula, waving “hello” at you. Chief’s Island, Okavango Delta, Botswana.